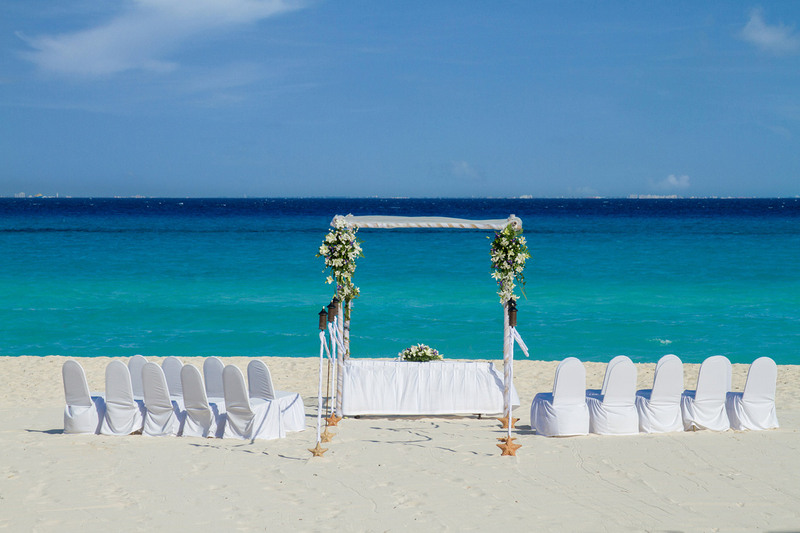 Imagine starting your life together in the midst of spectacular Caribbean waters, tropical jungles, and the alluring mystery of Mexico’s ancient culture. 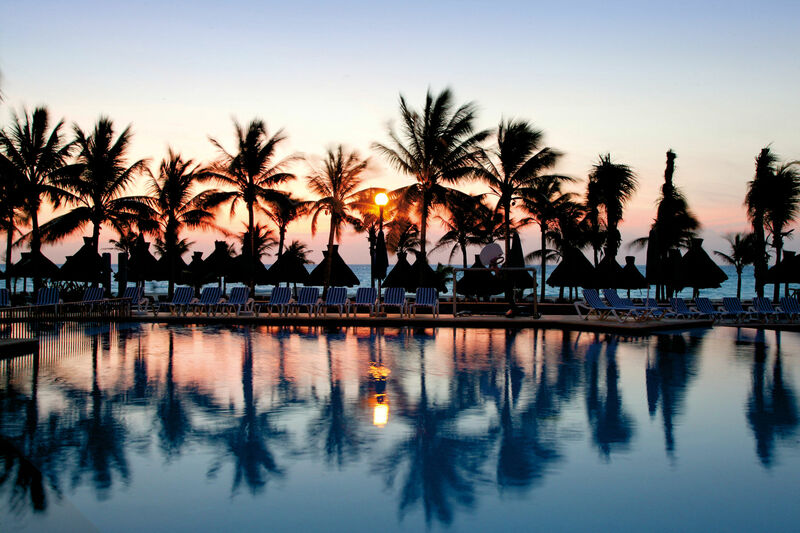 Ideally located on the Yucatan Peninsula, our gorgeous resort transforms any wedding event into a memorable occasion with exceptional food, exhilarating recreation, and the sheer beauty of our authentic village-like setting. Bright Mexican colors, Aztec murals, and palm-covered walkways through lovely gardens all add to the excitement of your wedding, reception, vow renewal, or honeymoon.